What happens when you bury 200lbs of binary explosives next to a tree and shoot it? 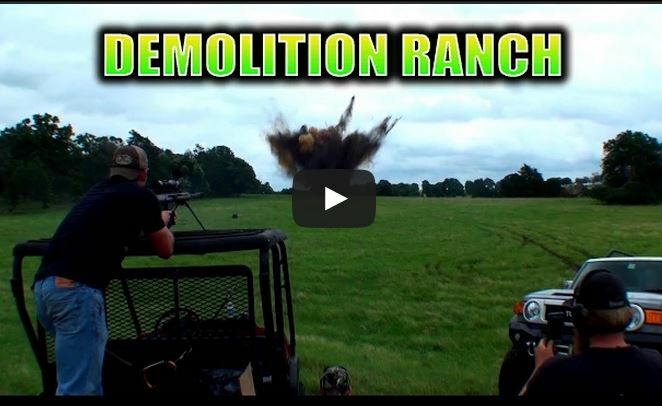 The guys at demolition ranch wanted to find out. Multiple camera angles, slow-mo and a sheriff's call later - THIS is what you get!